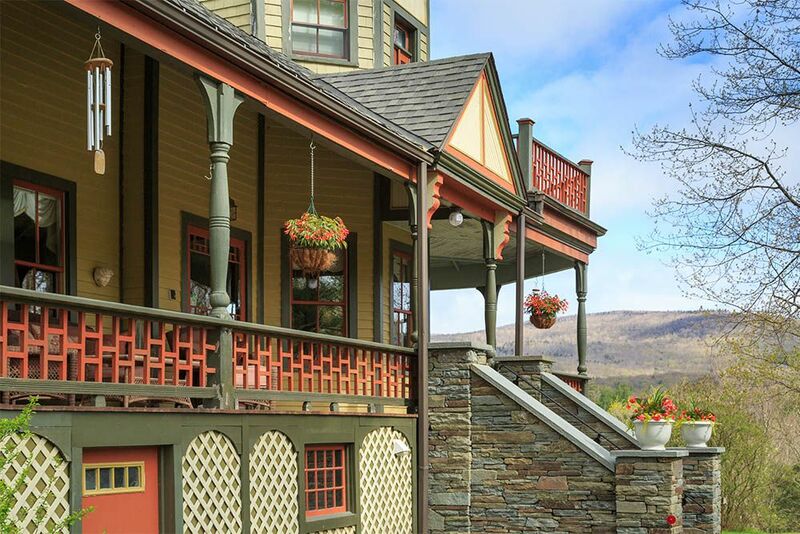 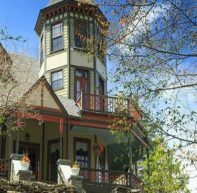 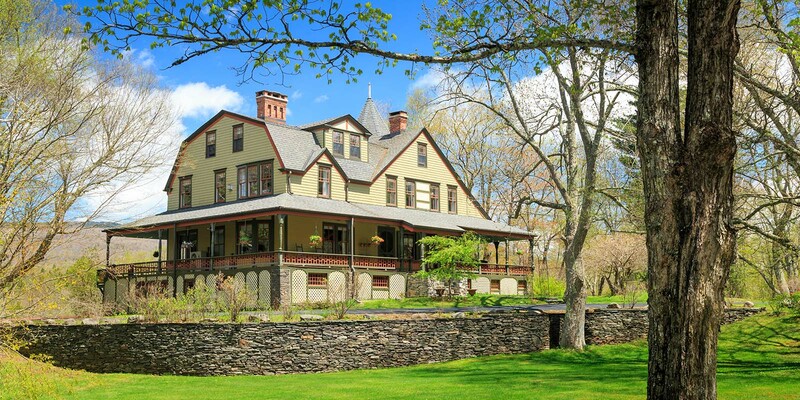 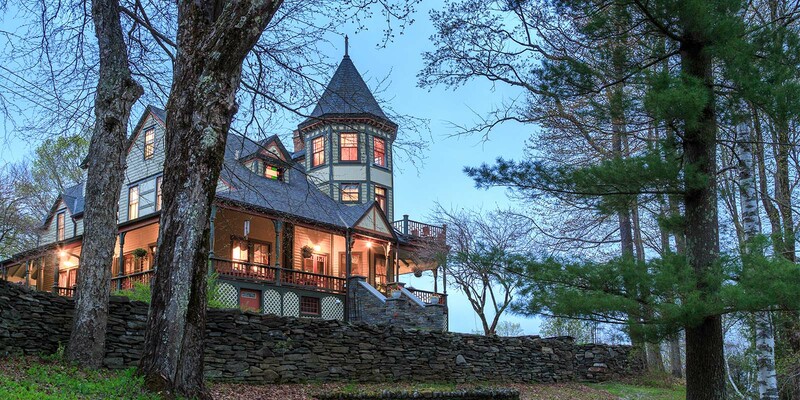 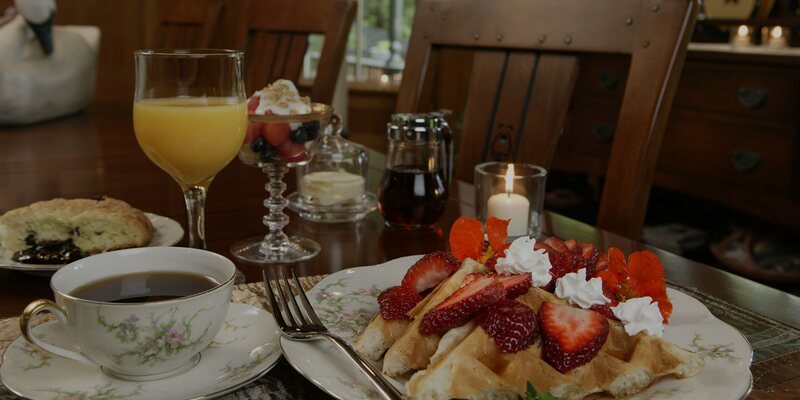 Pristine air and the unparalleled beauty of the Catskill Mountains makes our Hunter Mountain bed and breakfast the perfect vacation haven. 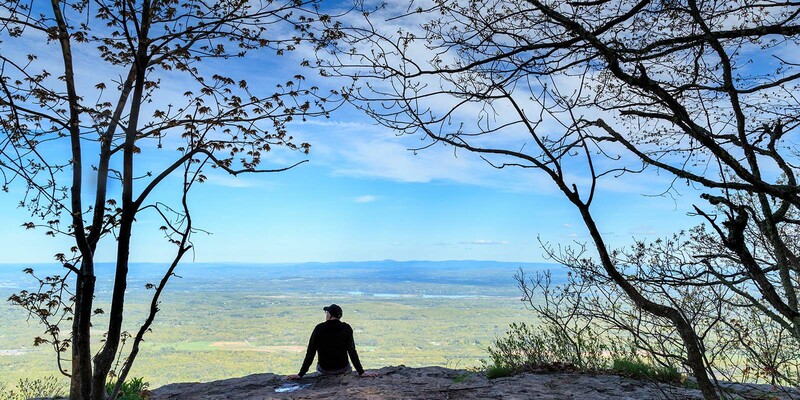 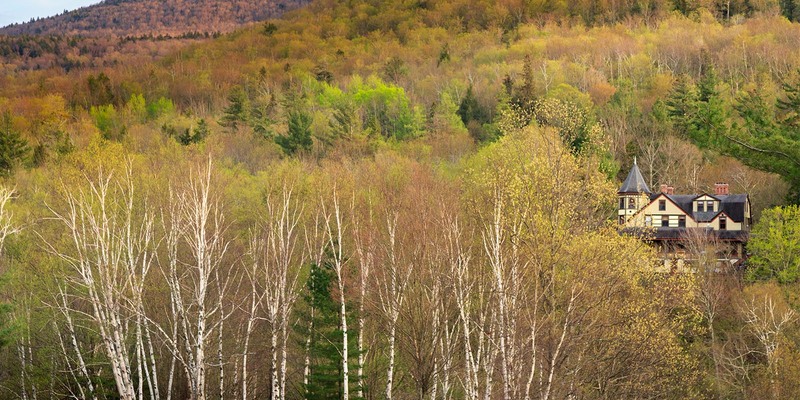 Perched at the head of the famous Kaaterskill Clove, you are surrounded by timeless beauty and endless opportunities for outdoor fun. 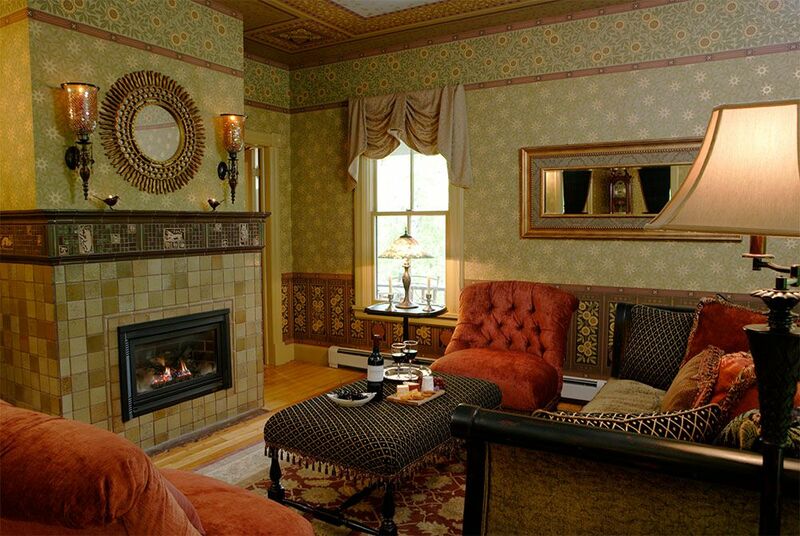 Indoors, enjoy splendid surroundings in comfortable Victoriana with delightful touches of Arts and Crafts architecture. 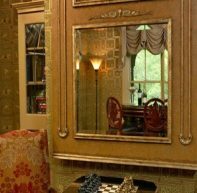 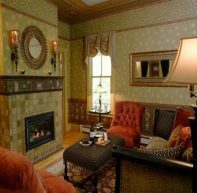 Intricate Bradbury & Bradbury wall and ceiling papers and a cozy fireplace reconstructed in unusual handcrafted tiles grace the inviting sitting room. 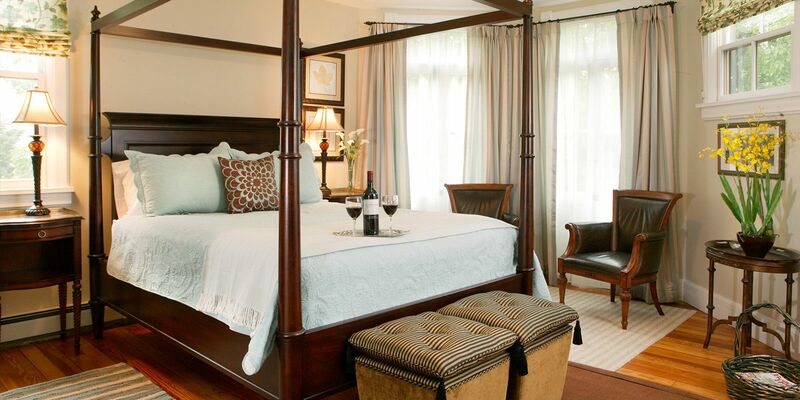 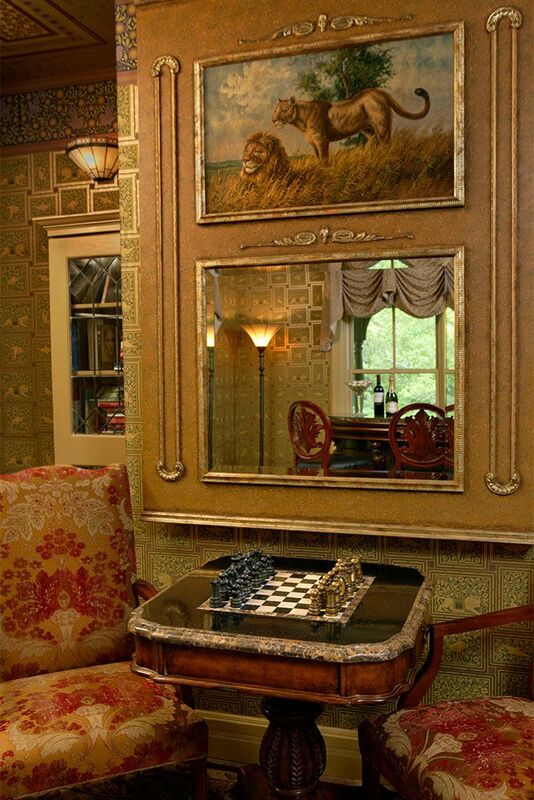 In the adjacent room you will find a charming mahogany bar, game table, and a small library. 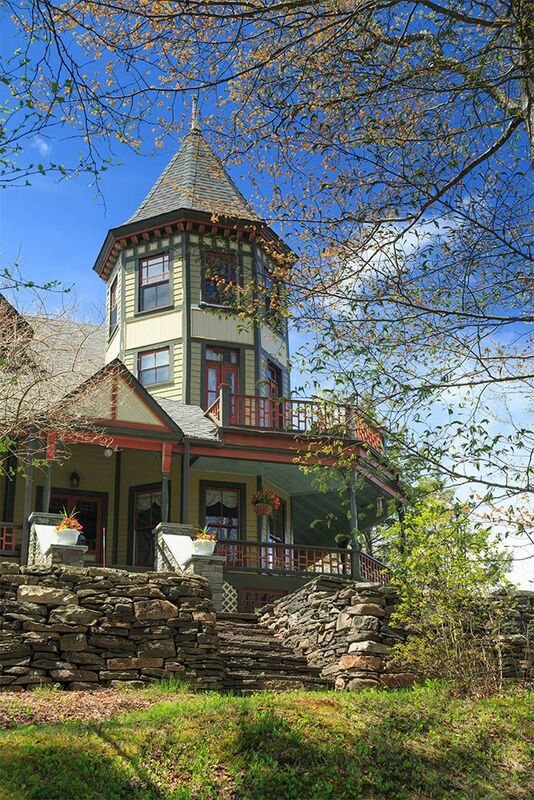 The 360 degree wraparound porch offers outstanding views of the surrounding mountains and forest.